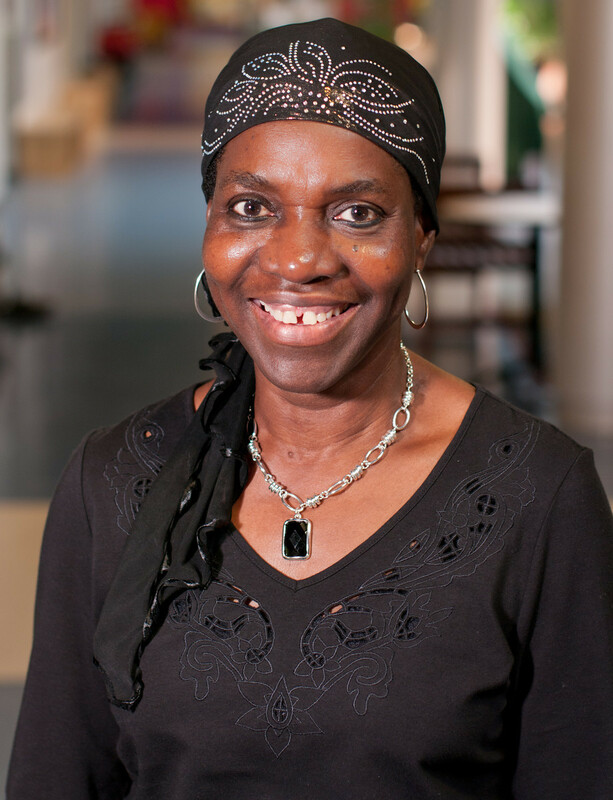 Bio: My name is Faosat Adelani, I started my journey here as a parent in the old building at 7745 Olive in 1986. UCCC was kind enough to adopt my whole family. I loved it so much and I decided to apply for a job. I did everything needed to keep University City Children's Center a great place for families. After many years working in the classroom, I am now an administrator working with screenings, outcomes and Head Start. I am also a certified Parent Educator through Parents As Teacher since 1994. I used to be the Infant Toddler Coordinator and now I am the Program Support Facilitator. I came from Nigeria in 1981 to join my husband who was a student at Stanford University in California. We moved to St. Louis to continue his education at Washington University. I am a mother of two children. I received my degree from University of Missouri in St. Louis in General Studies. I enjoy sports, reading and talking on the phone with friends and family.